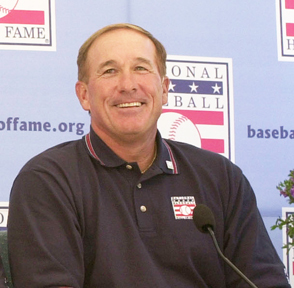 Baseball mourns the loss of Gary Carter, who helped the Mets to the 1986 title and was inducted in the Hall of Fame after a 19-year career with the Expos, Mets, Giants and Dodgers. “The Kid” passed away peacefully on Feb. 16, 2012, at the age of 57 in his home state of Florida after a courageous battle with brain cancer. Major League Baseball invites fans to please leave any condolences and memories of Gary in this guestbook blog’s comments.